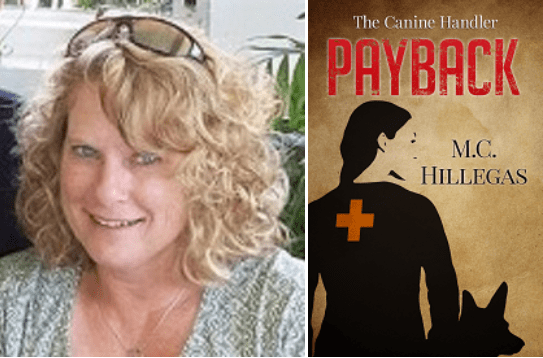 The exciting sequel to award-winning “Payback” finds canine handler Sarah battling the court system for her freedom, and indeed her sanity. Will the tender budding romance with Officer Dave survive? And what other secrets will his investigation reveal that perhaps should stay buried in the woods? 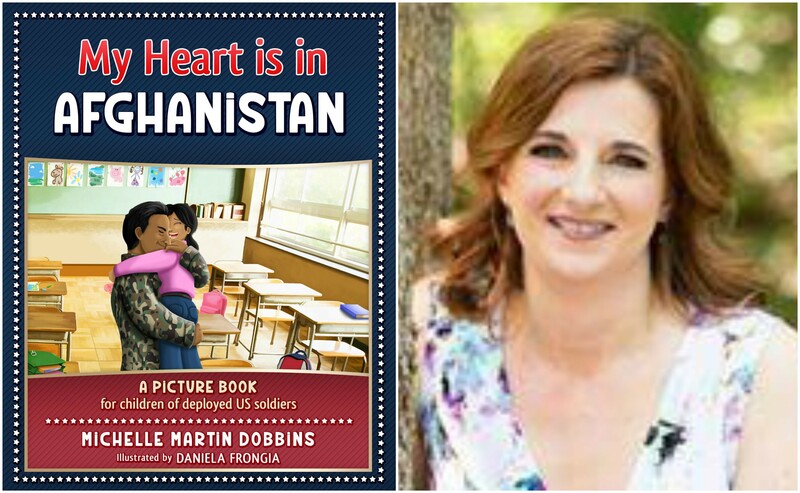 A picture book to help children of military families cope when a parent is deployed far from home. How do you explain to a child that one of their parents will be gone for an extended time and you don’t know exactly when they’ll be back? Feel out of touch with the joy in your life? Does it seem like there are too many negatives? 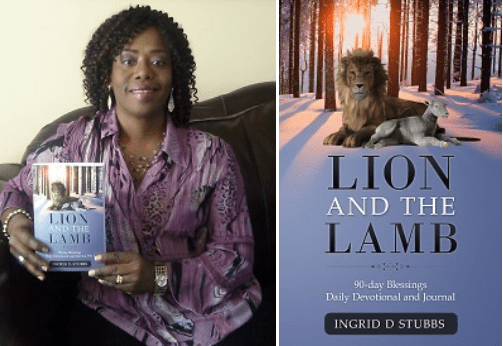 As you focus on the smallest of daily blessings in this 90-day devotional journal, you will begin to see your life in a new and powerfully radiant light.